According to an unnamed source of PhoneArena, Samsung and AT&T are working together to launch a Galaxy Note 5 Active onto the network this November. We know, it sounds ridiculous. As most of you likely know, the Active moniker deployed by Samsung defines a device’s rugged and tough design, capable of taking drops and even going for a swim thanks to water resistance. Until today’s rumor surfaced, it was thought the Active lineup would stick to the Galaxy S series of phones, as no Note device has ever been turned into an Active before. However, if the rumor turns true, we are looking at a Note 5 that is substantially thicker — thanks to a reported 4,100mAh battery — and taller due the shock absorbent casing around the phone. Now, before you brush this off as fan fiction, declaring to yourself that Samsung would not attempt to create this phone because there is no need for it, take a look at the Galaxy S6 Edge+. Was there a need for that phone to be created? Be honest with yourself. The answer is “no way.” Taking that into account, this is Samsung we are talking about, and if there is an avenue to increase sales of a device, you bet Samsung will strike at it. 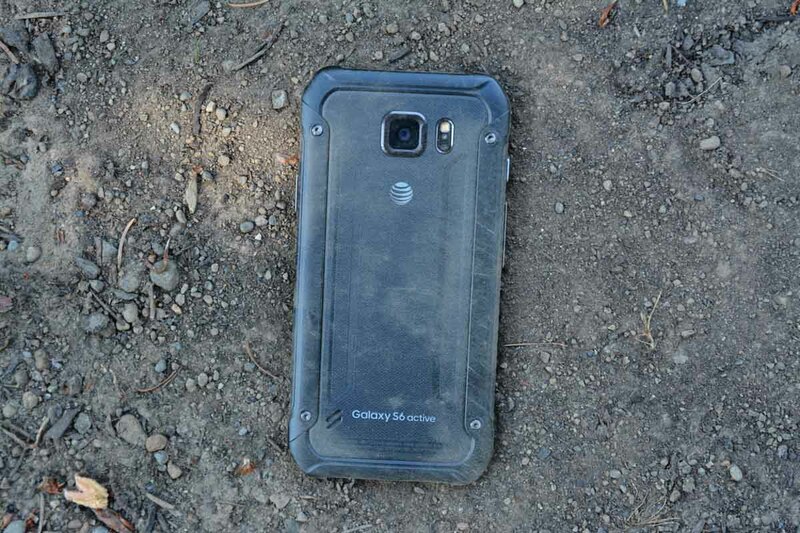 All other internals will likely be the same, just as they are on the Galaxy S6 and Galaxy S6 Active. We will get the same display, processor, and camera. Some consumers love the Active lineup, as it truly grants you the ability to be rough with your phone. If your kid wants to play with it, bite it, or throw it, the device will be fine. You can snap underwater pictures, or go camping and leave it in the dirt. The idea of an Active lineup makes sense. PhoneArena’s source states the device will be available starting November 8 on AT&T. No pricing was detailed by the source, though. 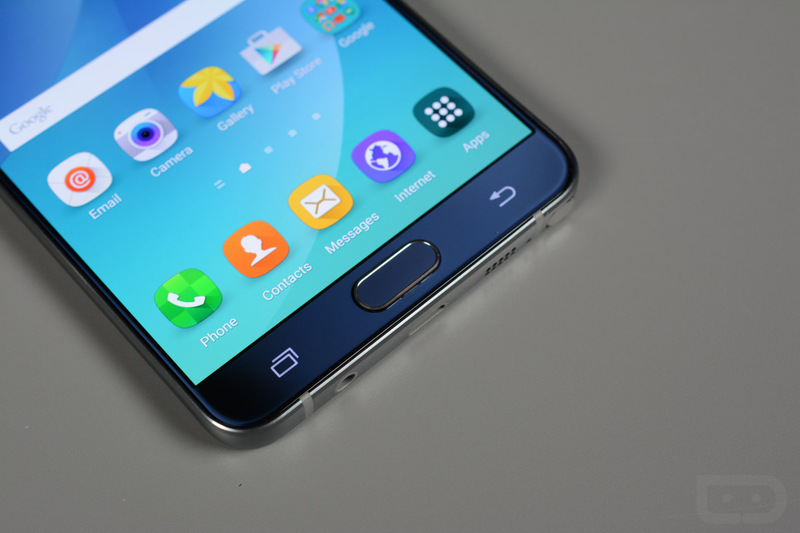 Now, if Samsung was to launch a Galaxy Note 5 Active this year, would you be interested? Share your opinion down below.